Paws & Claws is a small not-for-profit rescue located in South Australia that is dedicated to caring for and finding furever homes for abandoned and surrendered cats and dogs. All our animals prior to adoption are desexed , vaccinated, microchipped, flea and worm treated. Paws & Claws Adoptions is a small not-for-profit rescue located in South Australia that is dedicated to caring for and finding furever homes for abandoned and surrendered cats and dogs. All our animals prior to adoption are desexed , vaccinated, microchipped, flea and worm treated. Looking at Adopting a Cat? 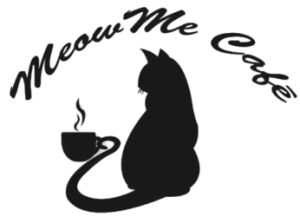 MeowMe Cat Cafe is the place to go to meet lots of cats and kittens looking for their furever home and to also have some of the best desserts that Adelaide has to offer! Meet Willow! Willow is an approximately 3 old tabby domestic short hair who would be a great fit for a family whose cat is looking for a friend. She’s shy at first but loves other cats and will be happy to bathe and cuddle with them provided they get along. She loves lying in the sun, playing with her tail and once she gets to know you she’ll happily keep you company while you read, cook or watch TV. She prefers not to be touched by people but gets along well around small dogs, cats and guinea pigs. She has a lovely nature and would be well suited a quiet family with other cats or small dogs. Willow comes desexed, microchipped, vaccinated, flea and worm treated. Her adoption fee is $70 and she is currently located in Sheidow Park. 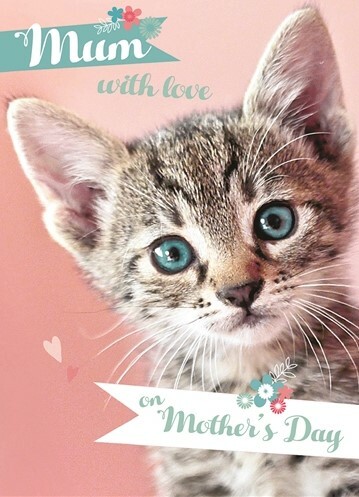 Mother's Day is just around the corner. For just $2 a ticket or $5 for 3 tickets, you have a chance at some beautiful gifts for your mum, grandmother, great-grandmother or the person who has been like a mother to you. All proceeds from our raffle assist in the rescue and rehoming of cats, dogs, puppies and kittens. Thank you to our business supporters for this raffle.